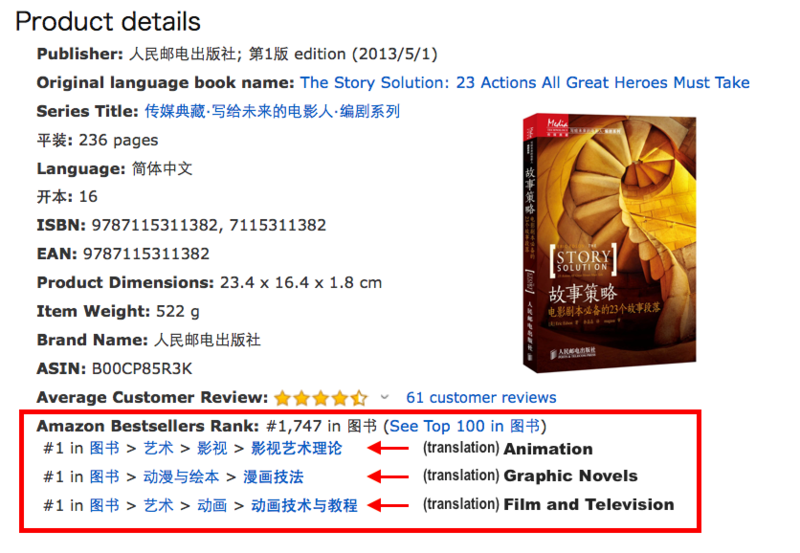 The Story Solution hits #1 in 3 categories on Amazon China. 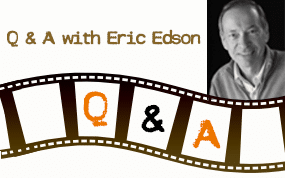 I launched my latest CSUN graduate course in screenwriting last night, to a room full of talented and eager students pursuing a Master of Fine Arts degree. I got home around midnight pretty wiped out… but glowing inside. 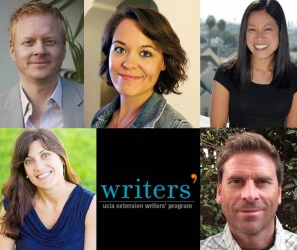 I enjoy few things more than spending an evening with a bunch of plucky writers, talking about character development and story construction as I offer up scores of practical writing tools and tips. I love educating writers. All types, all backgrounds and ages. 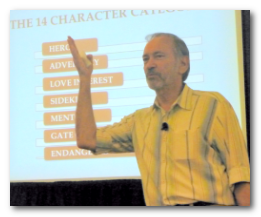 And yes, okay it’s true, the required reading for this course is The Story Solution: 23 Actions All Great Heroes Must Take. 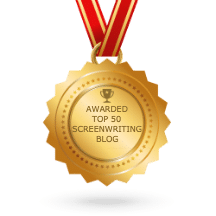 A great deal of what I’ve learned as a professional screenwriter over the past many years is packed into the book, along with googobs of practical NEW TOOLS to make the process of writing movies and novels far, far less daunting than it’s been up to now. I’m deeply grateful to so many of you from all over the world who have gotten in touch to tell me how much The Story Solution has helped you. Just between us… I’ll let it slip out here that because of your encouragement, I’m now hard at work on the next book: The Story Solution Workbook: ABCs of Great Movie Writing, which will take writers through the whole process, brick by brick, for constructing and writing a terrific screenplay or novel. 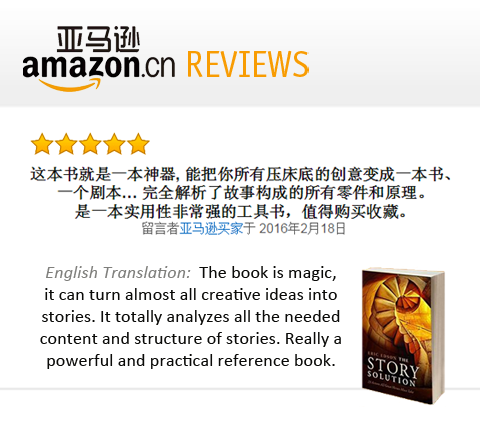 As you may already know, a few years ago The Story Solution was published in China. 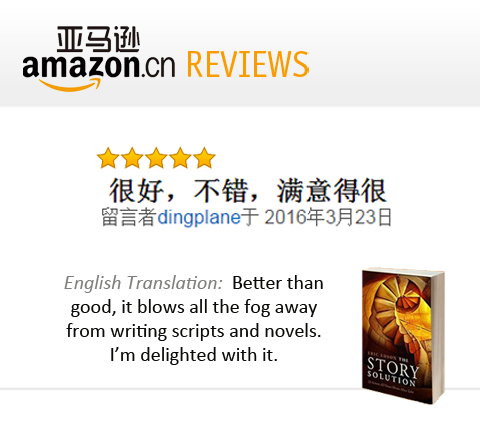 While I hoped at that time my Hero Goal Sequencing approach to story structure might appeal to Chinese writers eager to expand their world view on writing a movie script, the book’s reception in China has exceeded my wildest expectations. If I may share a moment of personal pride – on Amazon China, The Story Solution has once again hit #1 in three different book categories: #1 in Television and Film, #1 in Animation, and #1 in books on Graphic Novels, all at the same time. 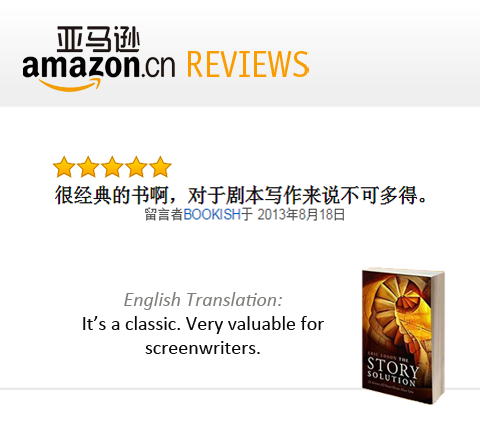 I am honored to share my experience with so many thoughtful new Chinese screenwriters. Clearly these emerging up-and-comers are focused and serious about learning the most effective way of writing a screenplay. Last year was our best-selling kindle year EVER! This year, as of August 2018, we’ve already surpassed 2017 and we’ve still got 1/3rd of the year to go! 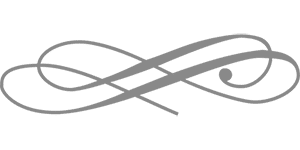 My deepest thanks to you all.